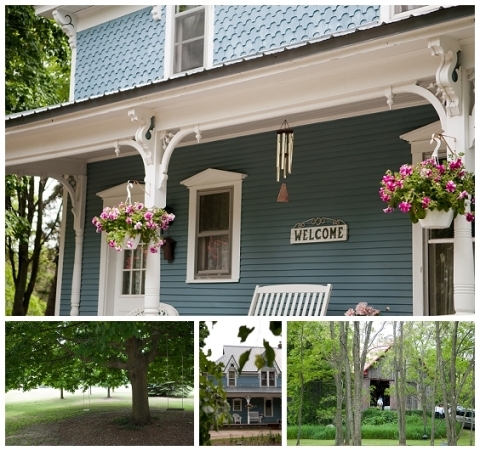 Hali & Matt: Love+Family = A Gorgeous Wedding in Cedar, Mi. Matt and Hali were the winners of the free wedding Contest last year. Myself, Lisa, and Marla all agreed that Hali’s letter was inspiring. Here’s a young couple who are so in love and who both really want to help others. 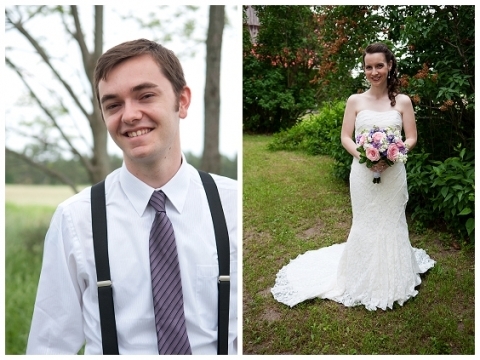 It was truly a joy to be the photographer for your wedding Hali and Matt! Your family and friends were so welcoming and your hard work made for a perfect day. I can’t wait to see what the future holds for you both! The wedding took place in Cedar. Mi. just outside of Traverse City. 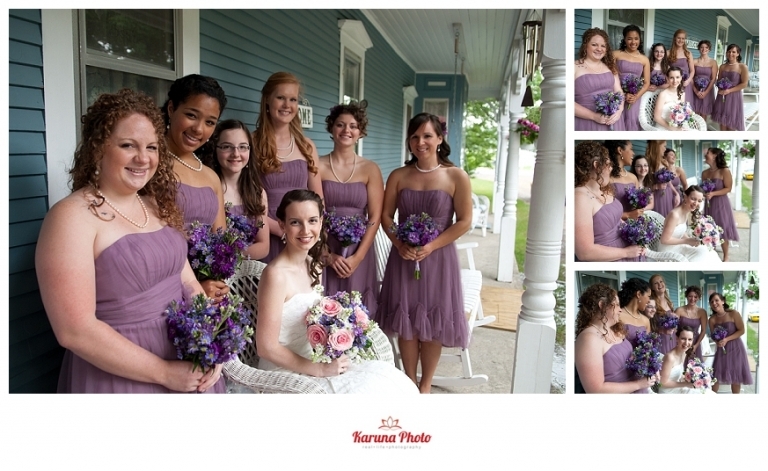 The girls got ready in the beautiful Victorian, while I photographed the guys having fun. Mom and Dad love Hali so much. Ringing the bell for good luck! Hali changed the ceremony to inside the barn just weeks before. She just knew it was going to rain.. It looked amazing. While in Poland on a second mission trip together, Matt proposed. The watch was from Poland. A big surprise was the awesome Batman symbol Lisa of Celebrations Cake Design put on the back of their delicious cake! 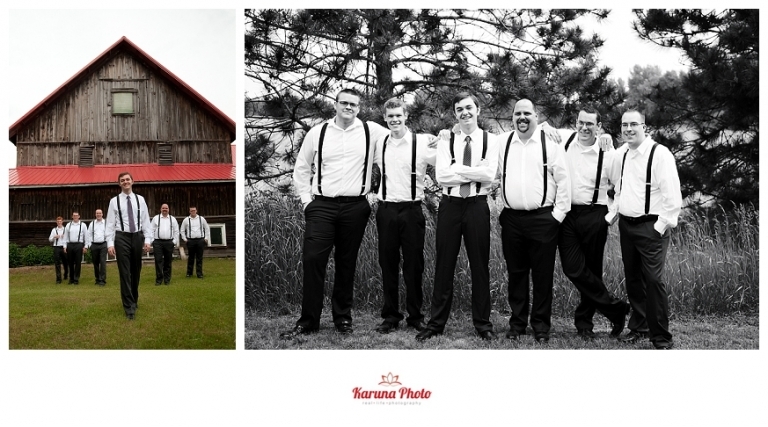 © 2008-2018 KarunaPhoto |ProPhoto theme|Design by Northfolk & Co.